We have over 55 years experience supplying welfare unit hire to rail, highways and utilities projects throughout London and the south east. 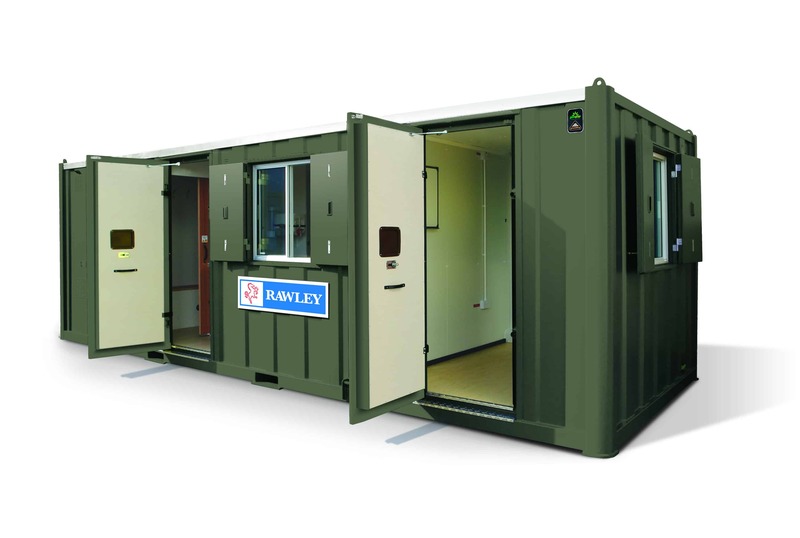 Rawley Hirespace offer you a fantastic choice of self-powered, mobile/road towable and static, secure, anti-vandal welfare units with our COMBI-GEN®. We can also provide COMBI® welfare units with no generator. 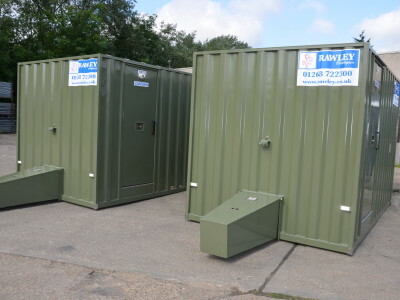 Choose from our 12ft welfare units for small teams or 24ft welfare units, including and office, for larger site set ups. We also have 16ft and 20ft units available. Complimenting our welfare unit range are our NEW 16ft Mobile Eco+ Welfare. Click the options below for more information. 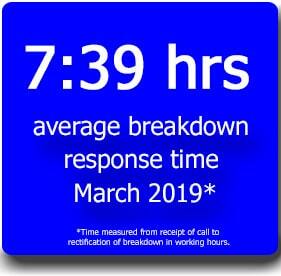 As leading welfare unit suppliers, we have a great team of staff taking care of you from the minute you contact us. Our welfare units are fully CDM compliant. Regular service and maintenance are all included in the weekly hire costs. Mobile Welfare Units are ideal for small sites and sites where you have to move locations regularly. Fully road towable with a 3.5 tonne vehicle. NEW to our range of COMBI-GEN® Welfare Units is our 16ft Mobile Eco+ Welfare Unit. 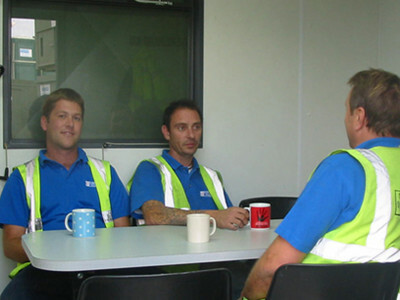 If you have 3 or more people working outside with no sanitation on site, they are entitled to the facilities we can provide with our mobile and static welfare unit hire. Fully CDM COMPLIANT our welfare units meet all the CDM requirements for construction site welfare. Anti-vandal COMBI-GEN® welfare units contain on board weekly serviced toilets, heating, lighting and power points as well as space for drying clothes, changing, washroom and canteen facilities and fresh drinking water. Our Mobile and Static COMBI-GEN® Welfare Units are fully functioning Welfare Units, providing an anti-vandal, self-contained cabin with rest facilities, water and electricity. Supplied complete with a toilet/washroom, a drying room, kitchen and restroom our welfare units can provide sanitation and welfare facilities for up to 8 persons. All our welfare units comply fully to HSE requirements. For your peace of mind we are ISO 9001 and ISO 14001 certified. We have also recently gained an accreditation with the CQMS Safety Scheme. Take a look at our download page for further information or contact us for details.